In today’s world, toothpicks don’t have to be solely used to pick food out of your teeth. With these 11 awesome food hacks, you can learn how toothpicks can be used around the kitchen to create yummy treats or just make your life a little bit easier. An adorable fruit topiary would make a fantastic centerpiece for any occasion! You can find the full tutorial here. 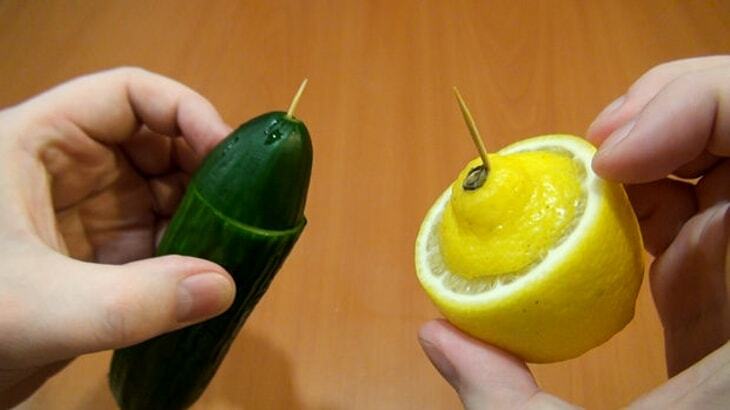 Cucumbers and lemons can be kept fresh much longer by “capping” them with the very ends you would have tossed in the trash. 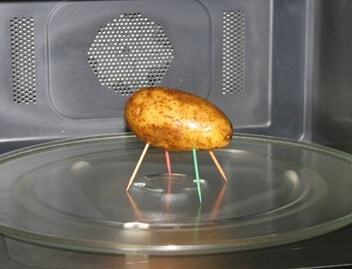 Giving a potato legs may sounds a little odd, but it actually helps it look evenly in the microwave by adding a little extra space underneath the potato. Softening cold sticks of butter can take some time and can often be frustrating. 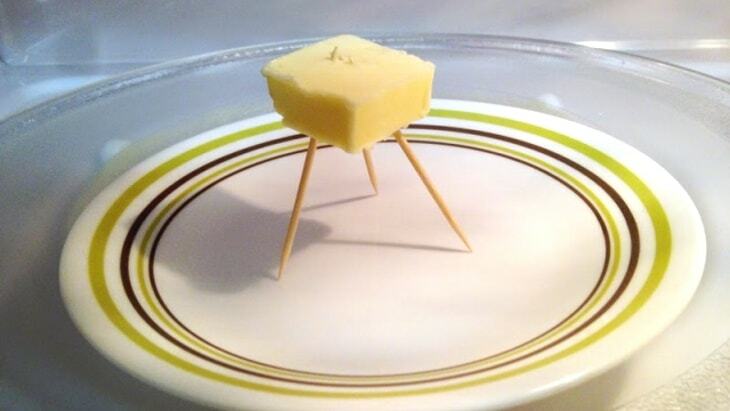 Like the potato, creating a toothpick tripod will help the butter soften without completely melting. 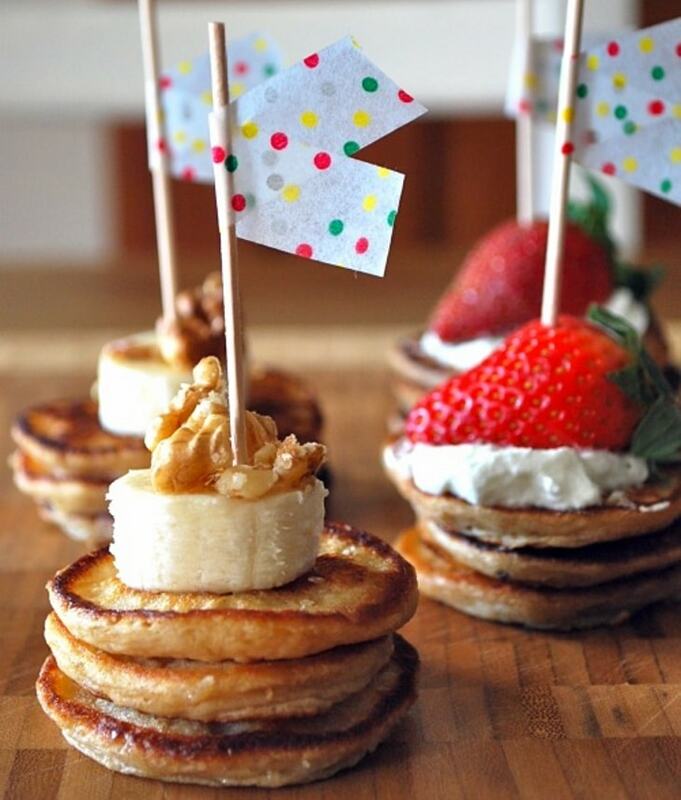 Kids and adults alike are sure to love these mini pancakes appetizers for Sunday brunch! 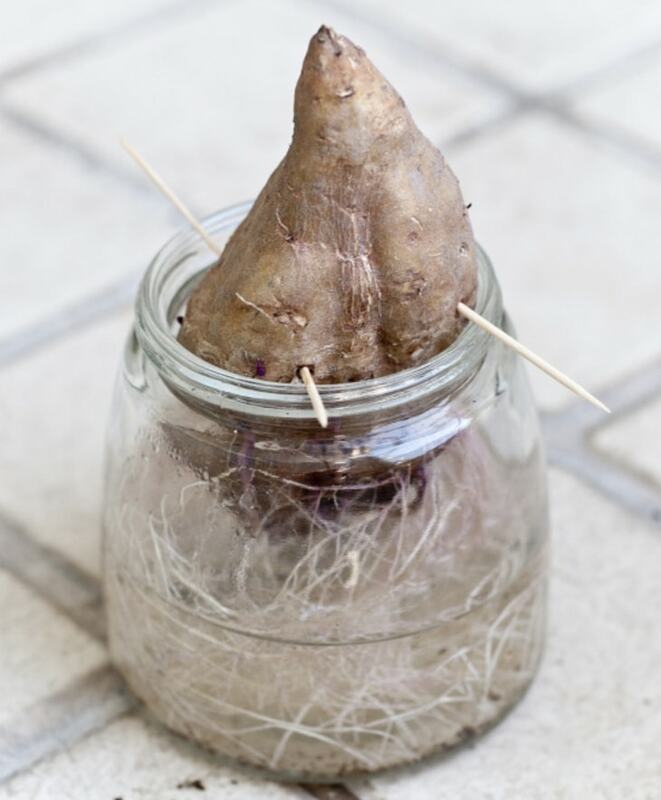 You can grow your very own sweet potatoes by sprouting them in water. 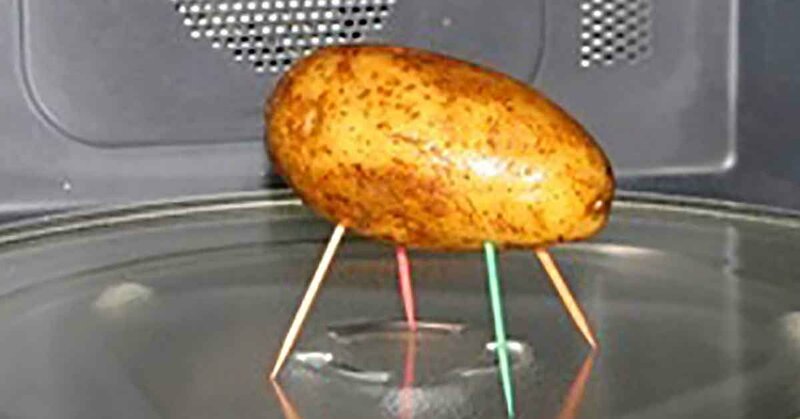 Poking some toothpicks in the spud will hold it in place over the water. Once it has sprouted, it’s ready to be moved to soil. Find more details here. Using toothpicks can help you create the best stuffed chicken breasts around! Start by pounding the chicken as flat as possible, stuff it full of your favorites, and secure the sides together with toothpicks. 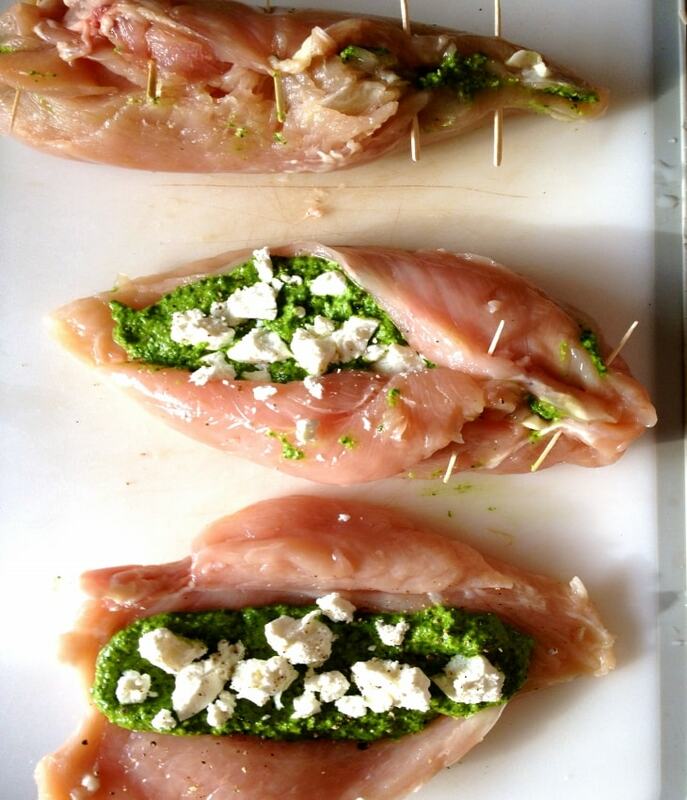 You can find this pesto and goat cheese stuffed chicken recipe here. 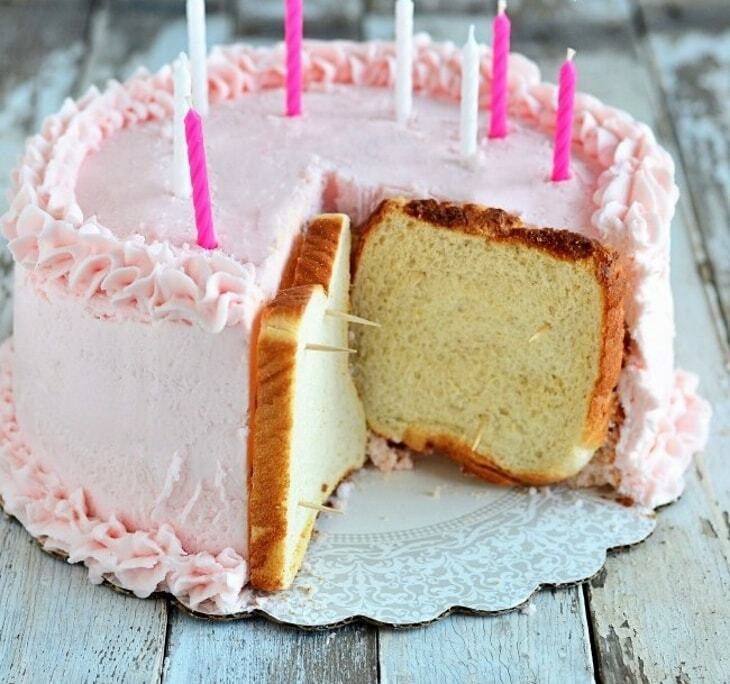 Securing sandwich bread to cake will keep it fresh and moist, so you won’t have to waste your desert by letting it become stale or slice of dry edges each time you want a slice. 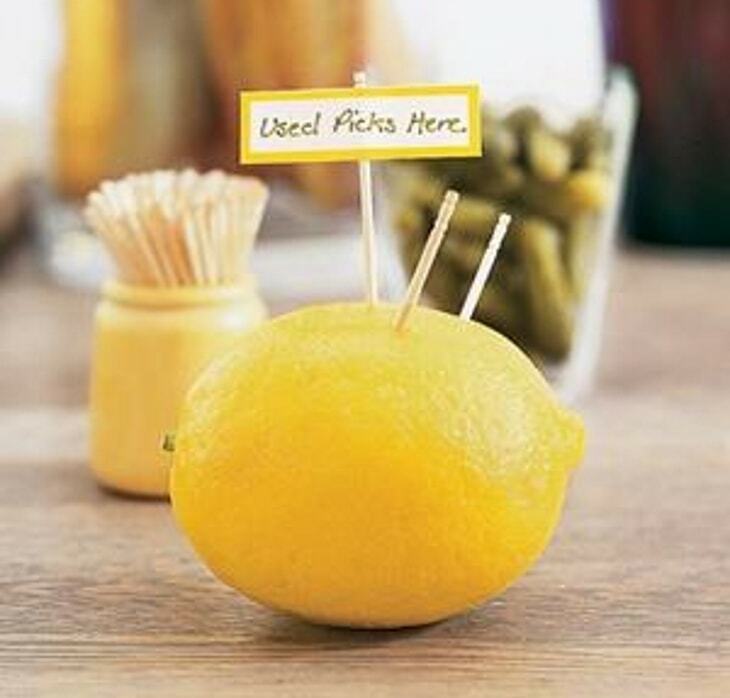 To collect all the toothpicks at a dinner party, a lemon on a table with a little sign will come in handy. Guests can insert their used toothpicks so they can easily be tossed after the party. 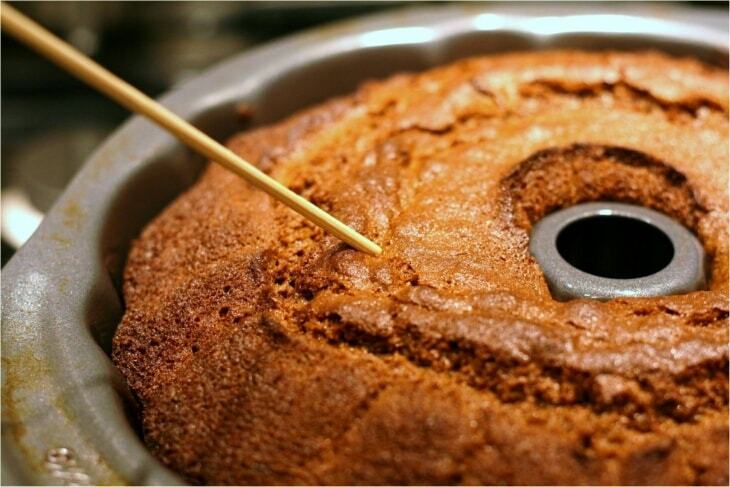 When baking, you can insert a toothpick to see if it’s done cooking. If the toothpick comes out clean, it’s done whereas if there’s some batter on the toothpick, it needs to cook a little longer. 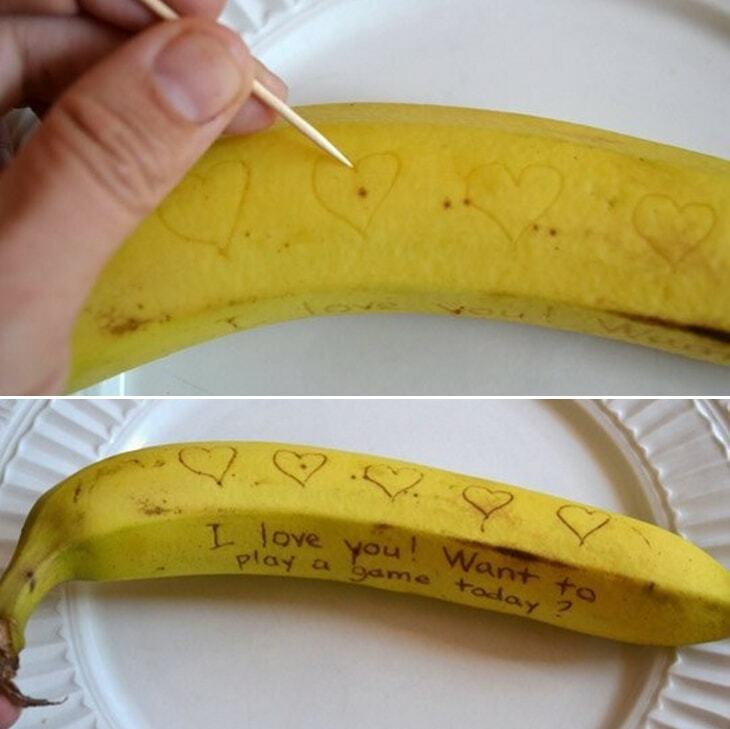 Perfect for kids or any loved one, this cute life hack will allow you to write messages on bananas. The skin will lightly bruise and darken where the toothpick was applied showing off your message while not damaging the banana at all. 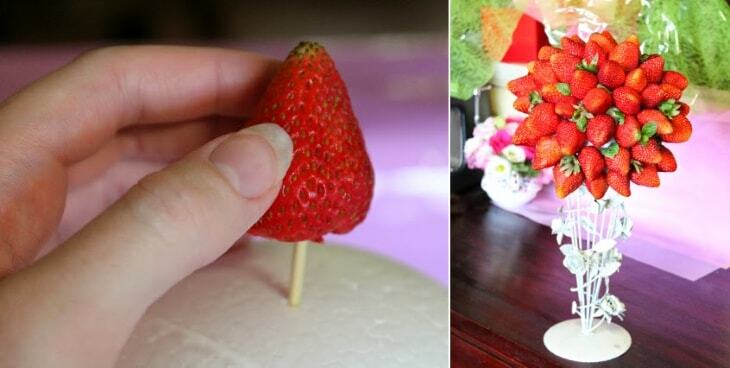 Don’t use a toothpick just for your teeth anymore, there are tons of awesome kitchen life hacks using toothpicks that will help you create new meals, make your life easier, and even write fun messages in bananas!